Our mission is to envelope you in musical bliss! All our products are conceptualized in India and we cater to audiophiles from all over the planet. The name Signature Acoustics derives inspiration from ‘Sa’, the first note of Hindustani Music. A majority of our products are handcrafted in India with painstaking precision. They are the perfect blend of exceptional quality, distinctive style and legendary Indian craftsmanship. We use cutting edge technology to ensure remarkable product longevity. Our uncompromising attitude towards excellence and insatiable thirst for innovation enables us to deliver a mind blowing musical experience like no other. 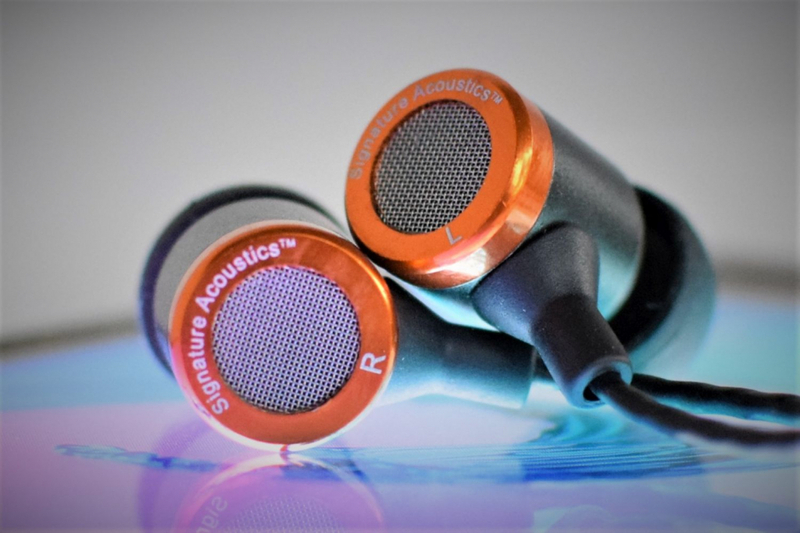 Try Signature Acoustics and feel the difference for yourself!